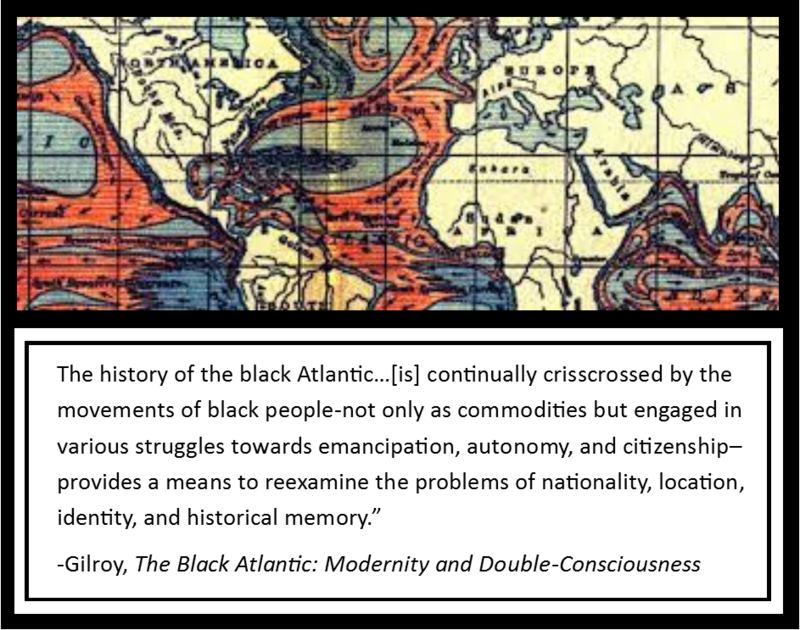 Famously defined by historian Paul Gilroy in 1993, the Black Atlantic exists as a thoroughly modern space that merges and defies the limits of what it means to be African, Caribbean, American, and European. Transoceanic connections between cultures and languages come together to form a uniquely hybrid identity that characterizes many parts of the Western Hemisphere. The Black Atlantic has become a key area of focus at Vanderbilt, with faculty research and teaching on the movement and struggles of African-descended peoples in Latin America and the Caribbean. Efforts to uncover the rich legacy of these groups include: archaeological excavation, the digitization of slave records, researching gender issues, and exploring the genetic ancestry of Caribbean peoples. Haiti is particular area of focus for CLAS in this field; as seen through the establishment of Haitian Creole courses, Haiti-centered events, and the promotion of a growing faculty focus on the country’s history and literature. Both on and off the Vanderbilt campus, CLAS provides opportunities for K-12 teachers and the community to engage with the Black Atlantic. CLAS holds an annual Haiti Week in February, partnering with other departments, schools, and student organizations across campus. Haiti Week recognizes Vanderbilt’s commitment to Haiti and breadth of scholars working there, as well as Vanderbilt’s new Haitian Creole course. Also in February 2018, CLAS Director Ted Fischer moderated the public lecture and interview “Paul Farmer and Haiti” with Partners in Health co-founder Paul Farmer. The event was a collaboration between CLAS, Vanderbilt’s Office of Health Sciences Education, the Center for Medicine, Health and Society, and Vanderbilt Institute for Global Health. 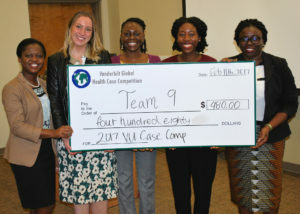 In 2017, CLAS teamed up with Vanderbilt’s Institute for Global Health for Haiti Week, featuring a university-wide Global Health Case Competition which challenged multi-disciplinary student teams to develop solutions for improving surgical capacity in Haiti. Other Haiti Week 2017 events included academic presentations, a Haitian cooking class, and an introductory lesson to Kreyòl. CLAS also supports related programming at the Robert Penn Warren Center for the Humanities, including the Circum-Atlantic Studies Seminar. This group explores interdisciplinary scholarship, focusing on at least two of the following regions—Africa, Europe, Latin America, the Caribbean, and North America—and some aspect of the trans-Atlantic slave trade, colonialism, and/or postcolonialism.